We hope you enjoy the links to other sites of interest we have provided. They are sites we frequent and enjoy. 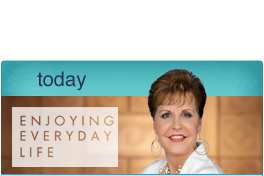 Joyce Meyer Ministry - is a constant source of encouragement. TnT Computer - Is an excellent resource if you need a website. Vote Them Out Today - Has information about politicians, unfortunately they tell the truth so most politicians don't look so good. Gods Tunes - Mainly deals with Music Ministries. There is also a blog.